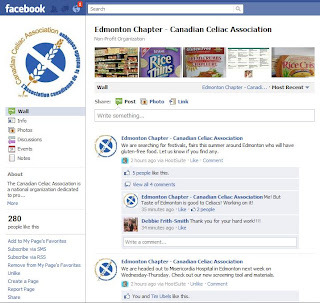 Hats off to the Edmonton Chapter of the Celiac Association! 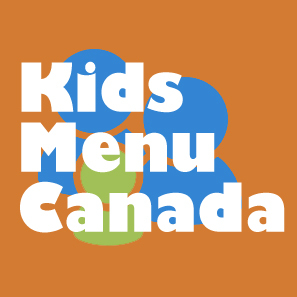 I'm frequently in touch with Lori Simon, Program Coordinator for the Edmonton Chapter of the Celiac Association. The Celiac Association essentially runs on volunteers, and Lori is the only paid staff member to keep things running for the Edmonton Chapter. She helps coordinate many if not all of the Edmonton Chapter events, including the Anti-Panic Sessions, Celiac Dinners, Fundraisers etc. She has now even took over the task of running their social media efforts and I must say she is doing a bang up job! 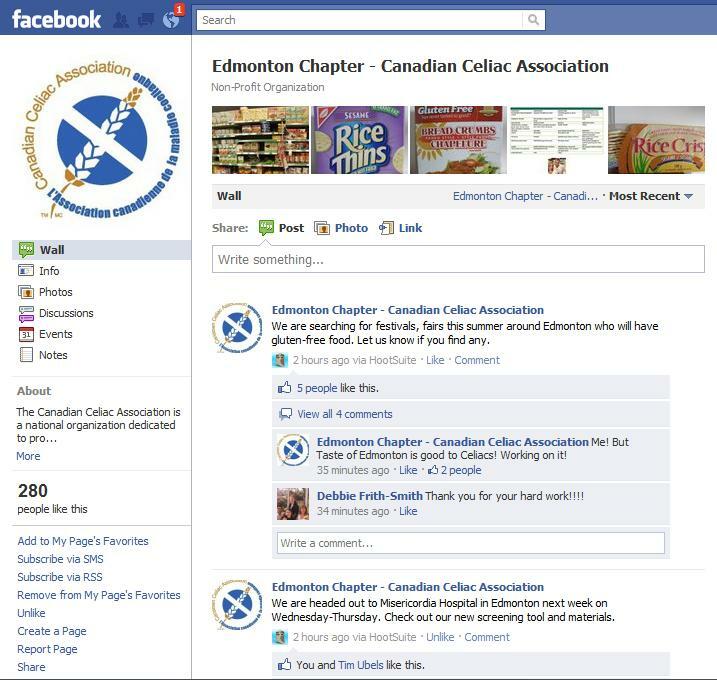 Lori is doing a great job sharing relevant, informative and interesting information about Celiac Disease, products, and events through the Celiac Edmonton Chapter Facebook Page and @EdmontonCeliac on Twitter. Their following is rising quickly and their posts are generating great discussions. 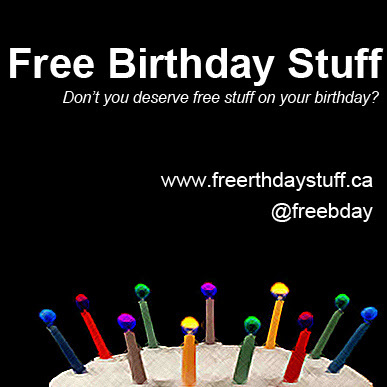 I am following them on Twitter and Facebook, I hope you follow them too! Congratulations Lori and the Celiac Association are your great efforts!